Morsø the name synonymous with, quality, design, performance and innovative ideas. 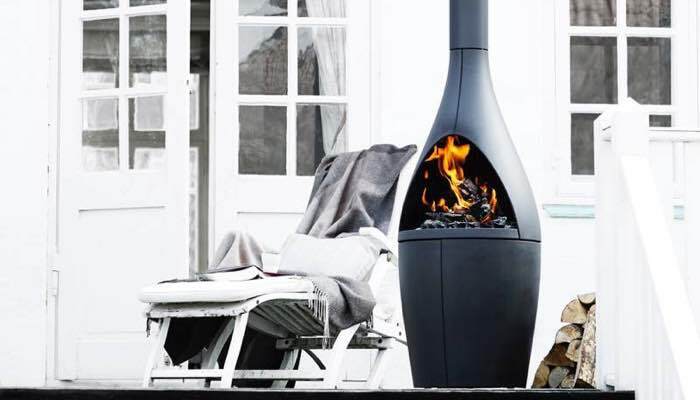 With a long standing, successful 160 years of experience in manufacturing cast iron the Morsø Brand have extended their portfolio and taken their experience in stoves and cast iron a step further by moving outdoors to meet the demands of Al fresco Living. The Continental tide, has swept over to the UK and Ireland bringing with it the trend of entertaining and eating outdoors. The living area has suddenly become bigger as more and more people move their living space into the garden. 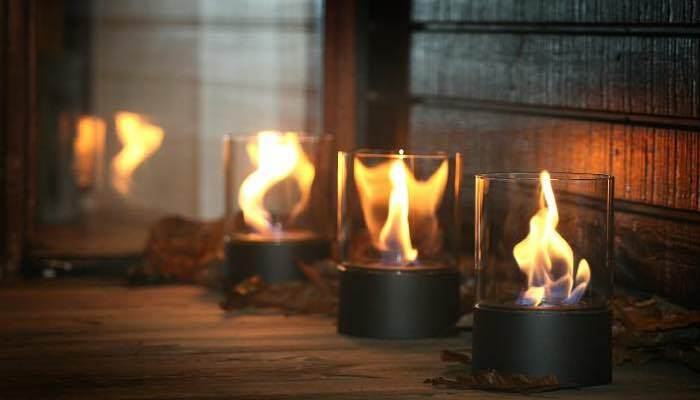 Morsø have designed an amazing sculptural range of outdoor cast iron products. 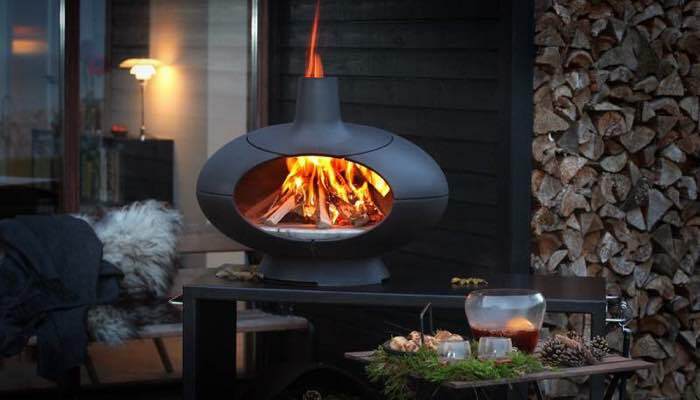 The Fornø is the most striking of these products with its original bulbous shape, it is basically an outdoor oven able to cook homemade pizza and breads in minutes. This is a must for any party or family get together and also just simply for cooking the evening’s dinner. With the insert of the Morsø Tuscan Grill the oven transforms to grill steaks and vegetables alike. 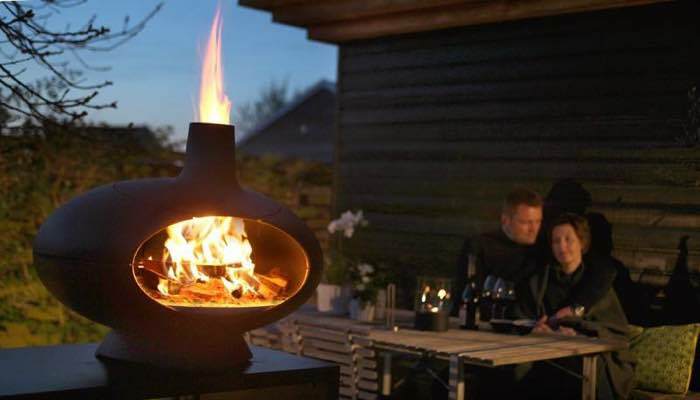 The Kaminø fireplace is the perfect Outdoor fireplace, with its unusual chimney appearance it is highly modern and decorative magnificent for placing on the terrace yet has the practical use of warming up the atmosphere while you watch the dancing flames burn late into the evenings. 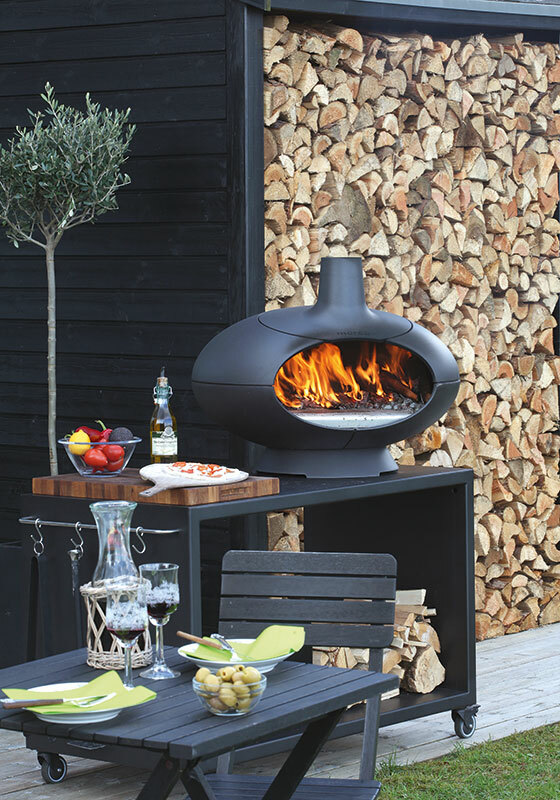 There are a range of other outdoor products to choose from including a firepit, a Morsø barbecue grill, an outdoor Morsø table and a list of other accessories to choose from. So don’t be ‘left out in the cold’ this summer.